The sleek GMC Sierra 1500 looks great from the outside, but inside it's even better. GMC has equipped it with the latest in vehicle technology such as 4G Wi-Fi! Part of General Motors, GMC exclusively makes trucks and utility vehicles, making it one of the best truck companies out there. 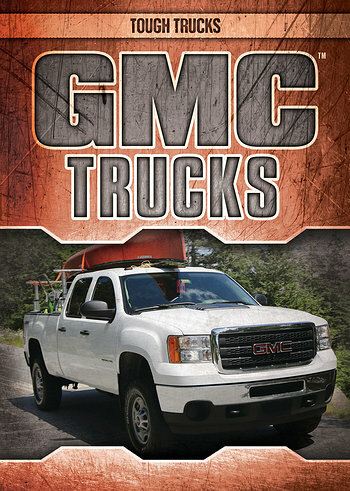 Readers learn all about the history of GMC trucks in the accessible main text, accompanied by historical photographs that will fascinate modern readers. Full-color photographs show the latest GMC models and some of the coolest ones from their past lines, prompting even reluctant readers to pick up this high-interest book.